Simple packages at competitive prices, let us help you create your perfect event. 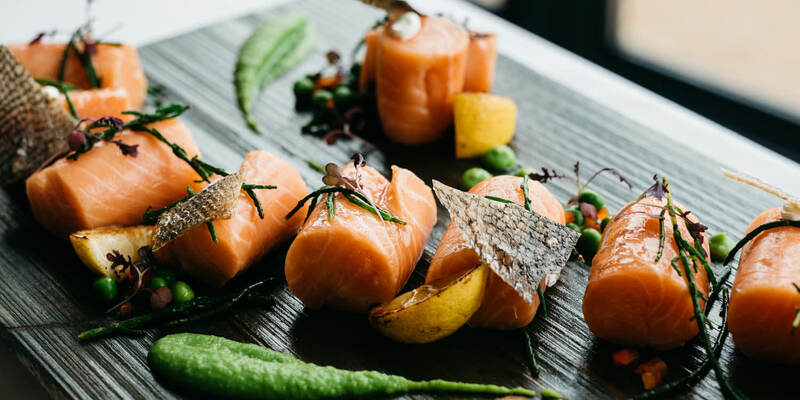 Our expert chefs are passionate about serving delicious, freshly prepared food and fine wines, always tailored to your occasion and accompanied by attentive service and a very warm welcome. 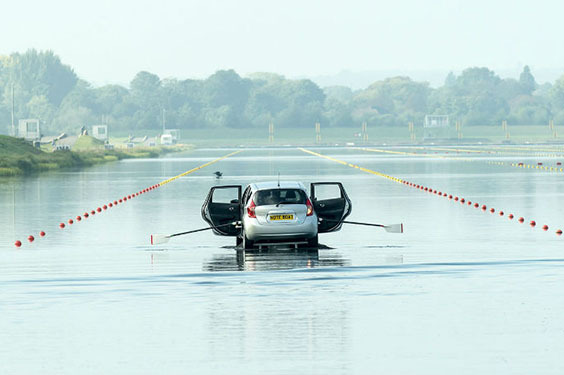 Hosting is what we do best at Dorney Lake. 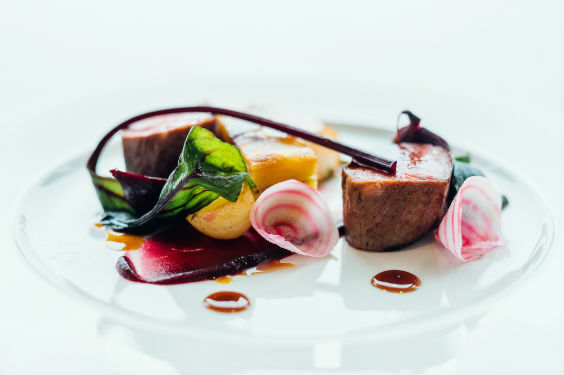 From working lunches to fine dining, we have a number of flexible food and drink options to suit every occasion. Click on the photograph to read more. 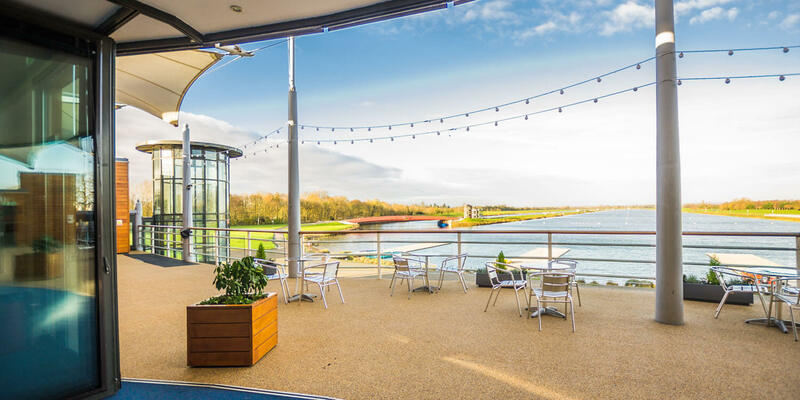 Start the day in beautiful surroundings with invigorating views of the water, tranquil parkland and freshly baked breakfast muffins, feed your body and your mind! 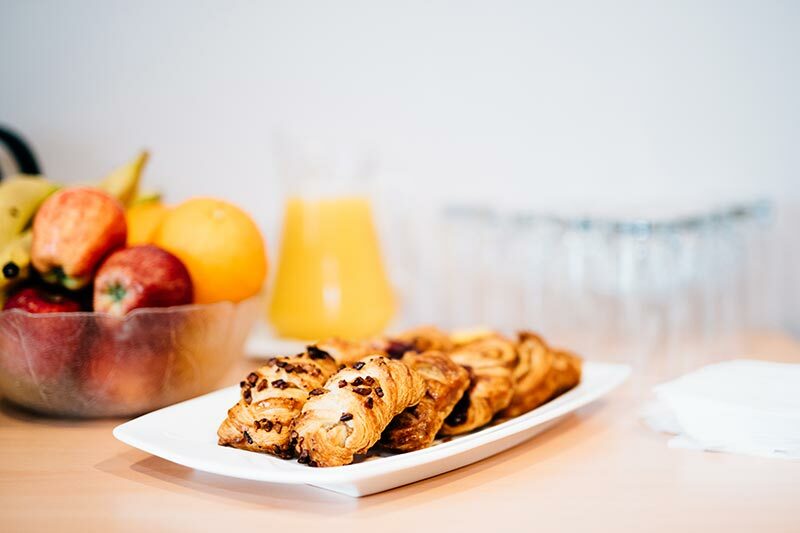 Our breakfast menus can include traditional bacon rolls or healthier options from smoothies to granola, you could even start the day with a walk or run around the lake - we have onsite changing facilities. 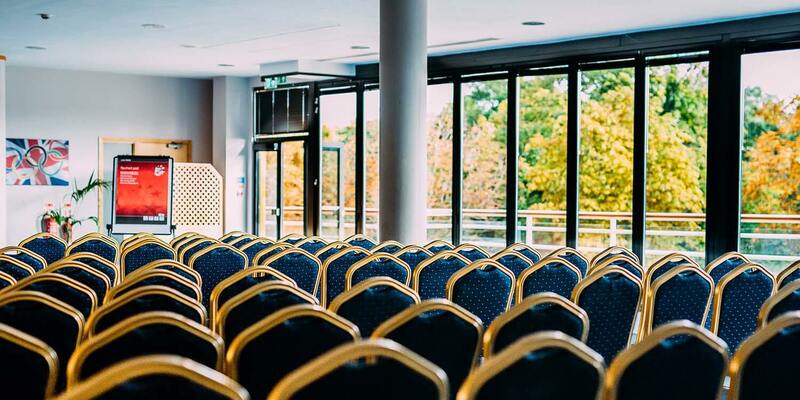 Fully equipped meeting rooms, onsite car parking and events team on hand. 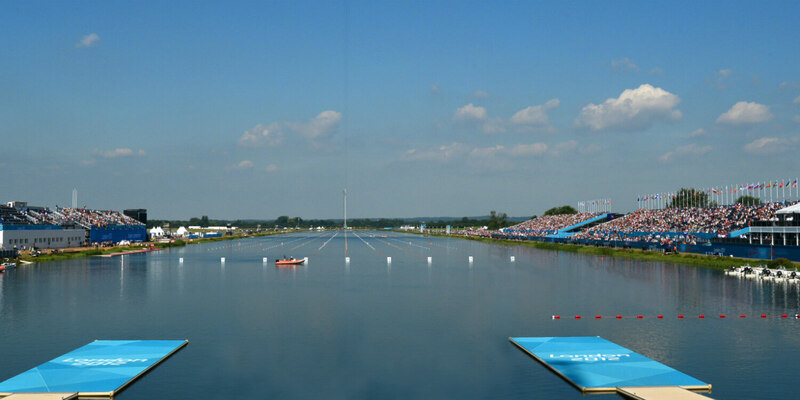 Email: info@dorneylake.co.uk to enquire. 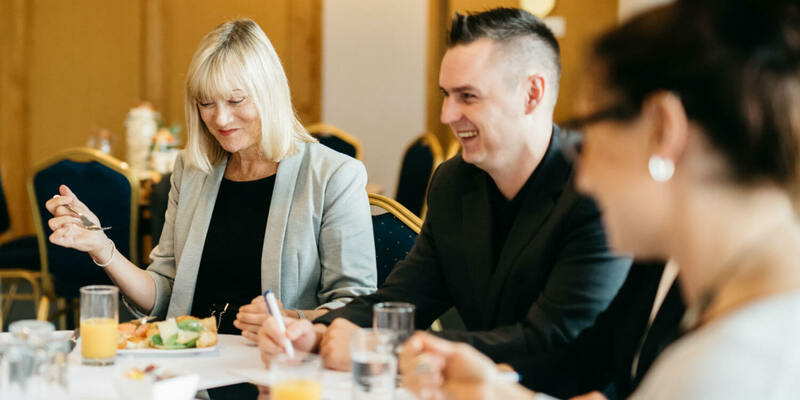 Product launch events are essential to businesses, designed to achieve the specific purpose of creating awareness and publicity for a particular product or brand. The choice of venue for staging an event can be the making of a successful product launch. 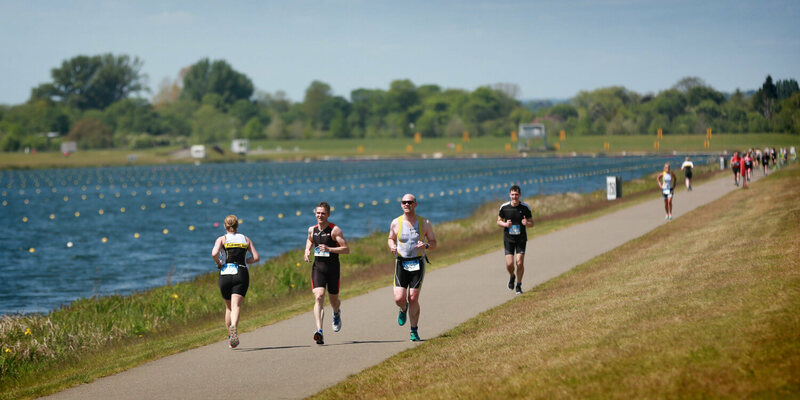 Dorney Lake is easily accessible making us an ideal location for your consumer, trade or media event. From turning a car into a rowing boat to launching a new chocolate bar we can help turn your ideas into reality. 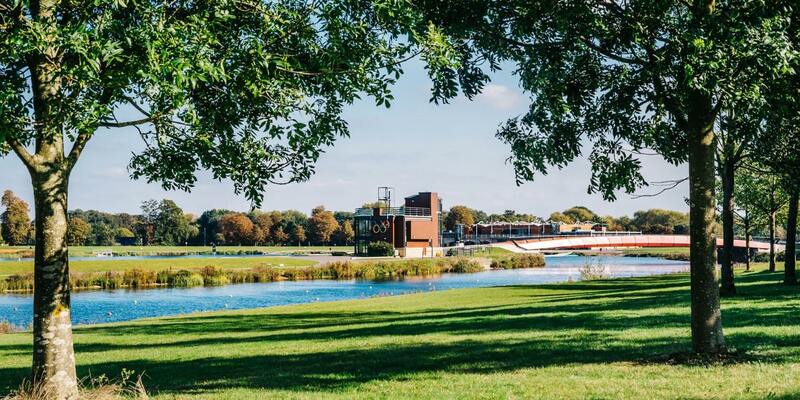 Whether rewarding staff and their families, raising money for charity or community projects or just having a wonderful time in a spectacular setting, an event at Dorney Lake is sure to be a winner. You can use part or all of the grounds, choose a variety of land and water activities, take a break in smart and comfortable marquees and enjoy terrific barbecue or buffet food. 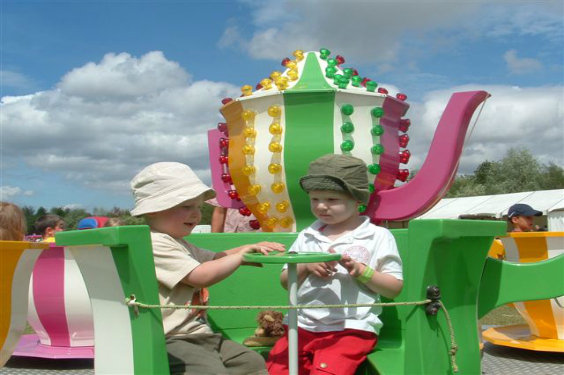 We can arrange a fairground, clowns, dragon boating, treasure hunts, laser clay shooting, archery, quad biking and more as part of your fun day. 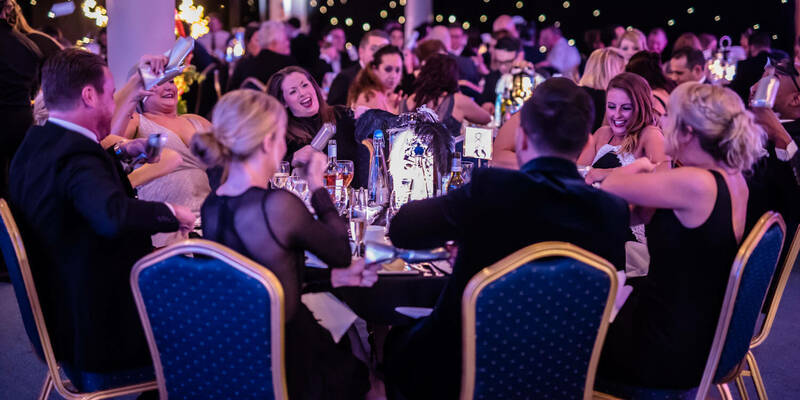 From sporting events to community celebrations, or charity auctions in our Lake View Room, we have close relationships with many national charities who choose to hold annual events at Dorney Lake. 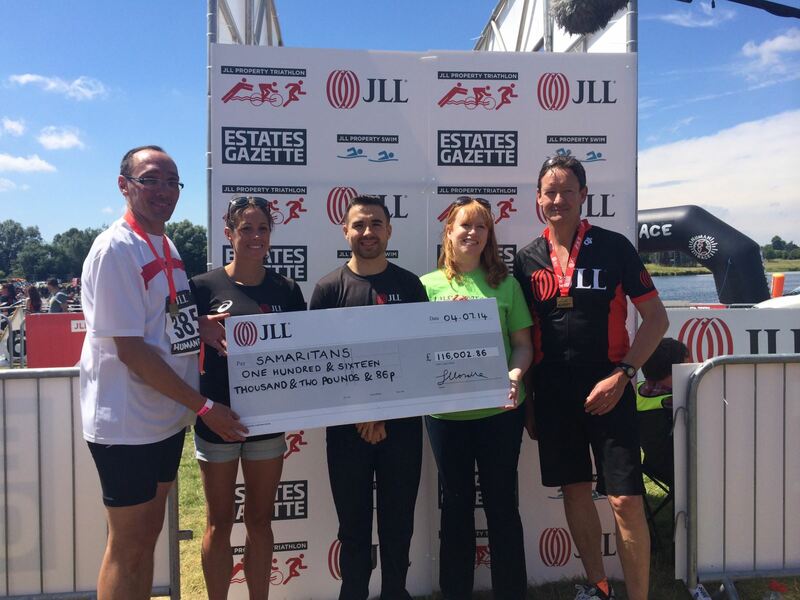 With full on-site catering and extensive grounds for marathons and fun runs, we are an ideal location for your charitable events. 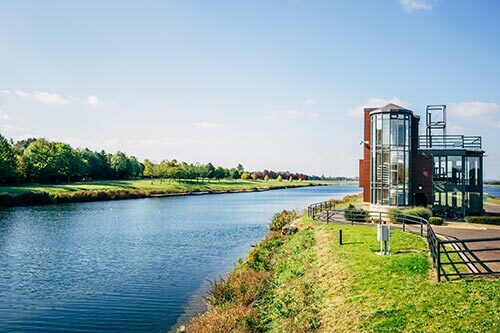 Reward your winning team at Dorney lake, from conferencing and meeting facilities in the unique Olympic Suite or larger Lake View Room to champagne receptions on the balcony to toast a fantastic year, we offer flexibility to our corporate clients. How about adding dragon boat racing to your day delegate package and finishing the day with a sunset BBQ? We are happy to help you design your day around your company's needs. Queen's Eyot is a unique island on the River Thames near Windsor. 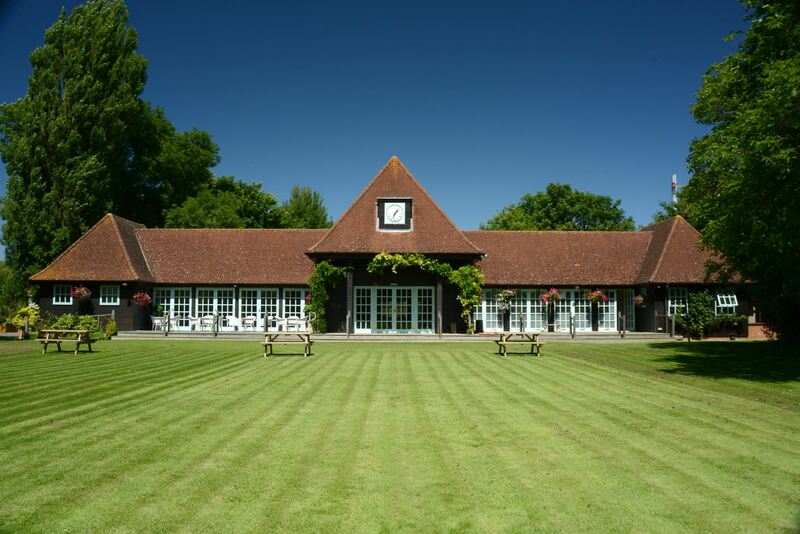 A secluded and private location for weddings and company away days. Set in four acres of mature riverside gardens, the island is accessible by our private ferry boat making for a charming and romantic experience. The whole island is exclusively yours for the day. Please click on the photo to be directed to the website or contact info@queenseyot.co.uk for more information. Still looking for the Perfect Off-Site Meeting Venue? Nothing was too much trouble, your staff were wonderfully helpful at all times, It's a great venue and so nice to be somewhere so unique.